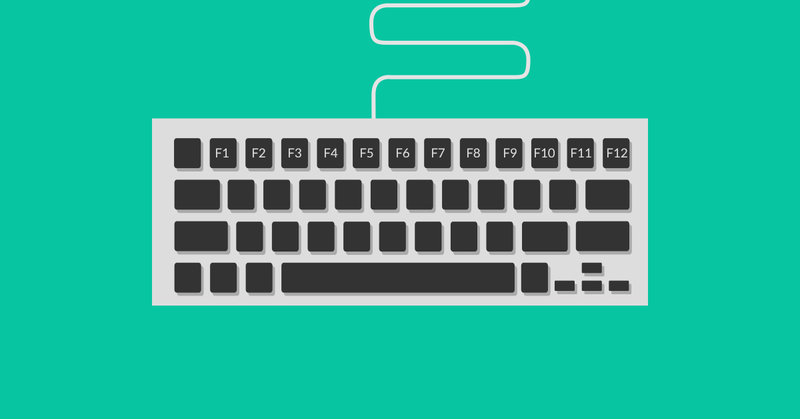 When it comes to function keys on a keyboard (F1 to F12), many of us rarely use them. But there is a valid reason for them being there. In fact, once you get to grips with them, they can become ’second nature’ and save you heaps of time on a daily basis! So check out our quick overview below and try a few of your own today. F1 – Opens the Help screen for almost every program. F2 – Allows you to rename a selected file or folder. F3 – Opens a search feature for an application that is active at the moment. F4 – Alt + F4 closes the active window. F5 – Allows you to refresh or reload the page or document window. F6 – Moves the cursor to the address bar in most Internet browsers. F7 – Used to spell check and grammar check a document in Microsoft Apps (e.g. Word). F8 – Used to access the boot menu in Windows when turning on the computer. F9 – Refreshes a document in Microsoft Word and sends and receives emails in Outlook. F10 – Activates the menu bar of an open application. Shift + F10 is the same as right clicking. F11 – Enters and exits full screen mode in Internet browsers. F12 – Opens the Save As dialog box in Microsoft Word. Using your Function Keys doesn’t have to be complicated or time-consuming. Learning a few (or all) of these shortcuts could have you working a lot faster and far more productively. I hope you found this info useful. If there’s anything we can help you with then please don’t hesitate to get in touch. To find out how we can best support you, be sure to request a free quote and brochure by clicking on the orange button below. We’d be delighted to work with you!